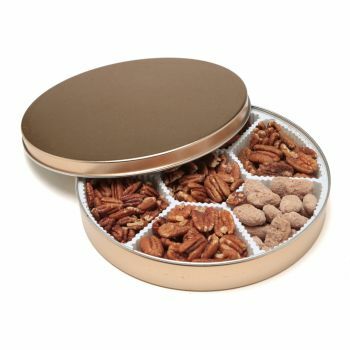 Order your favorite flavored pecan by the pound and receive it in a colorful and festive tin. 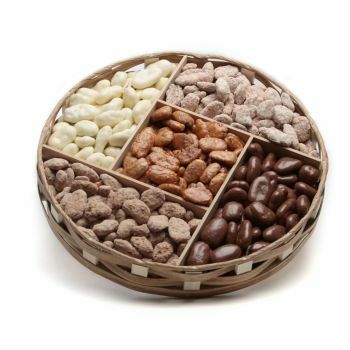 You can choose one of four flavors. 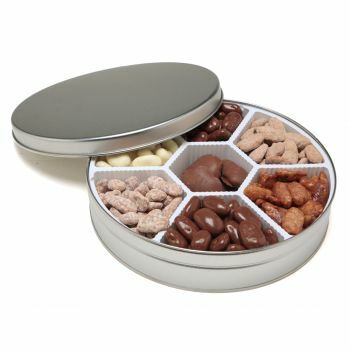 Go ahead and treat yourself or someone else! 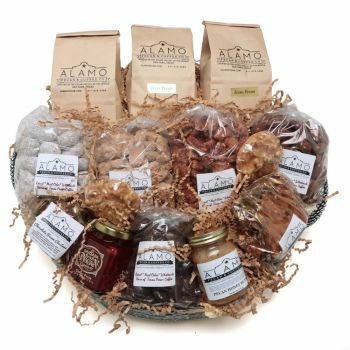 Give the gift of good eats and delicious treats! 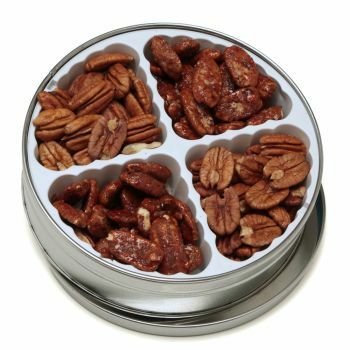 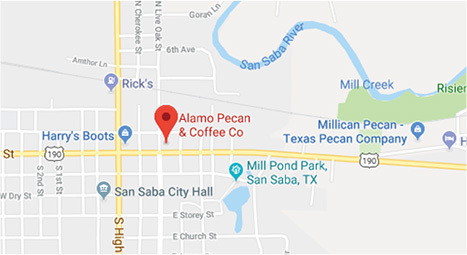 Our decorative tins are unique, reusable and can be filled with any one of our flavored pecan varieties. 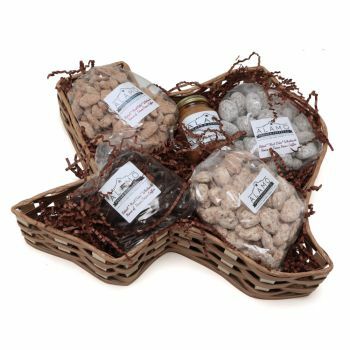 You can’t go wrong giving this gourmet food gift. 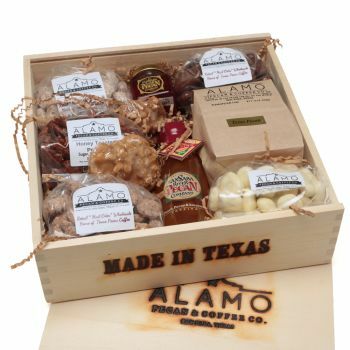 It’s a little taste of Texas in a tin! 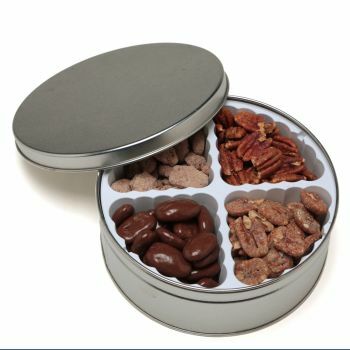 The multifunctional tin comes in 1, 2 or 3 pound sizes. 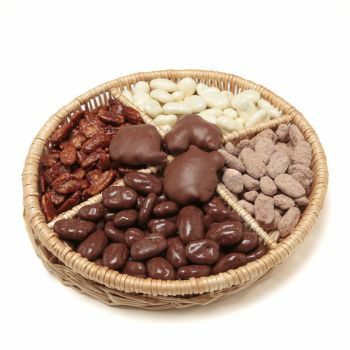 Also, you can choose 1 or 4 flavors! 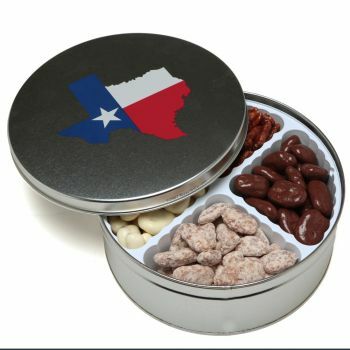 So, choose your favorite flavors and we will package it in a silver, holiday, or Texas themed gift tin. 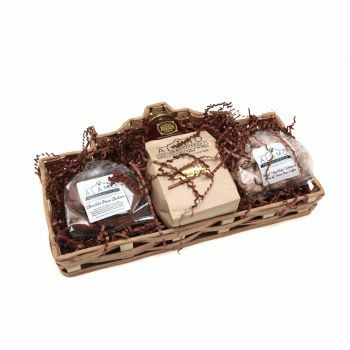 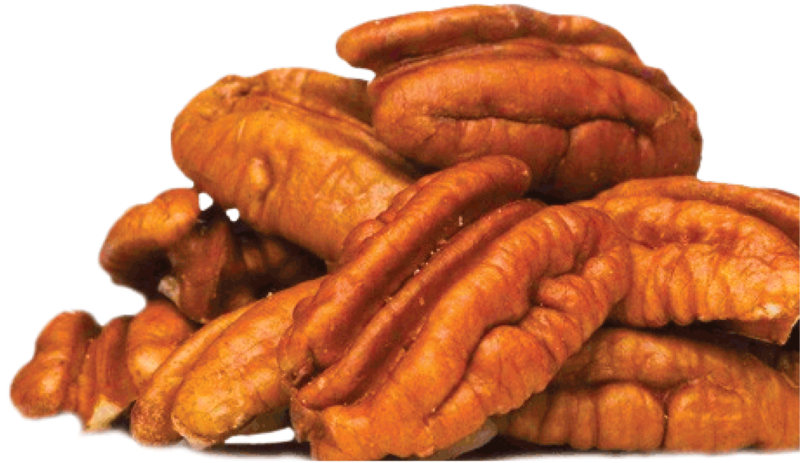 It’s an excellent and tasty way to show someone you care.